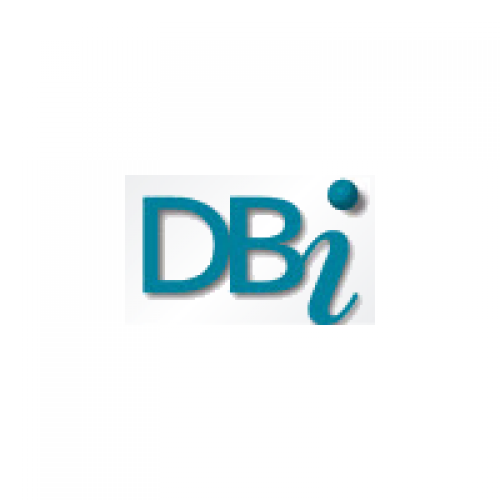 DBI WinForms Suite - DBI's Windows Forms component software products - Studio Controls for .NET AND Solutions Schedule for .NET Standard - ALL in one product offering. Nineteen (19) royalty free WinForm controls for Enterprise resource planning, scheduling and UX design. The full suite of 103 royalty free ActiveX / MFC controls for Appointment Scheduling, Multi R.. The premier collection of Enterprise controls for building desktop to mobile ERP and Outlook ..